I can't see the instructions from work lol. But I pinned it and liked it. Will look at home to see what all is required. 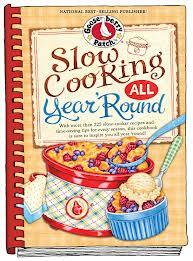 I use my slow cooker at least twice a week - especially on the weekends! Hi Joyce, Going to try the Beef dinner tomorrow. Looks GRAND!! Also can not find the instructuons to enter to win the "book"
I use my Crock Pot every chance I get...in fact, twice this week!! !